The magical redwoods obviously inspire people. 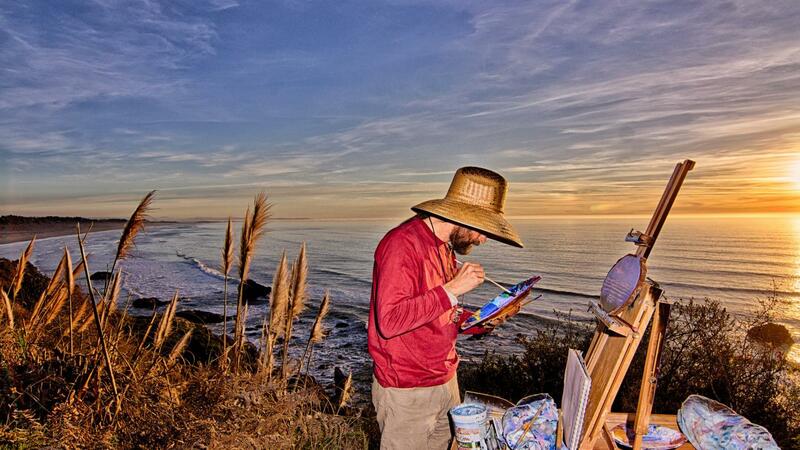 How else to explain the creative outpouring of local talent in Humboldt County? Visual arts, music, theater, dance…we’ve got it all. Why not enjoy the arts a little while you’re up here?